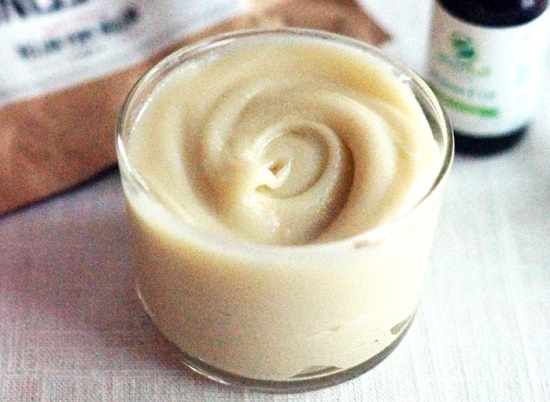 Get rid of stretch marks effectively with these DIY homemade stretch mark cream recipes. 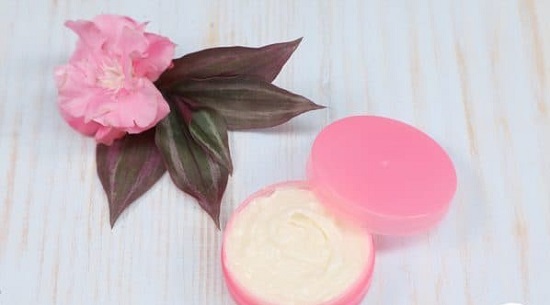 These natural ingredient creams work to prevent and cure stretch marks. Coconut oil has potent anti-aging properties, making it an excellent choice for a stretch mark removal cream. Visit Dr. Axe for the tutorial! 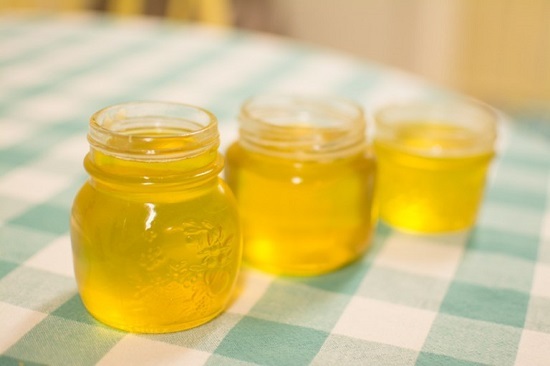 This rich three-ingredient belly cream slathers your skin with a generous dose of rejuvenating collagen fibers and antioxidants. Check the recipe here. 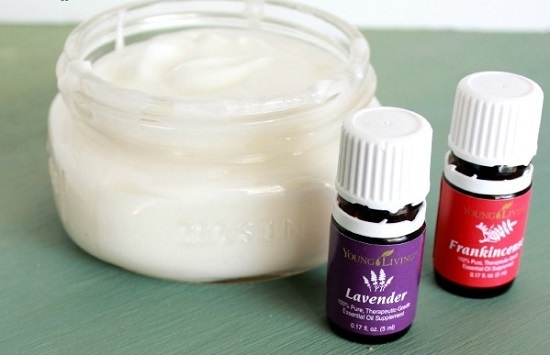 This luxurious combo of essential oils, shea butter, and a few other ingredients work great to prevent stretch marks and get rid of existing ones. Check here for the recipe. 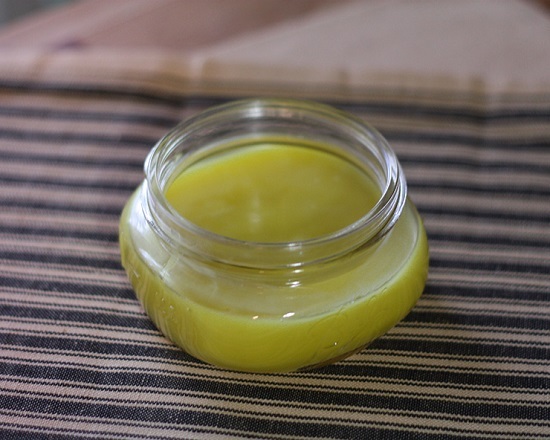 Enriched with the healing properties of apricot kernel oil and shea butter, this scented salve is designed to fight stretch marks and add a supple glow to the skin. Know more here. 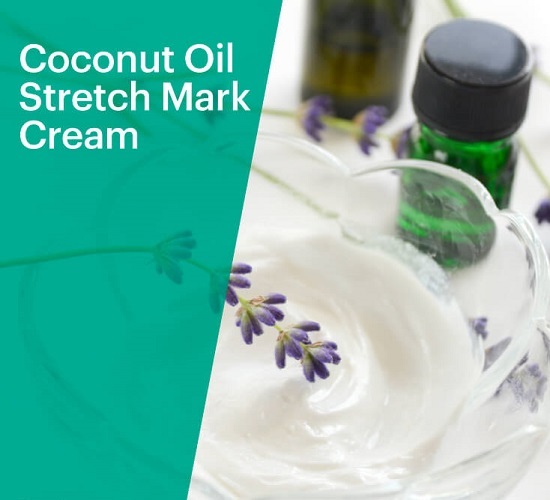 The calming scents of lavender and frankincense coupled with rejuvenating properties of coconut oil and vitamin E oil make this your go-to cream to prevent and cure stretch marks. 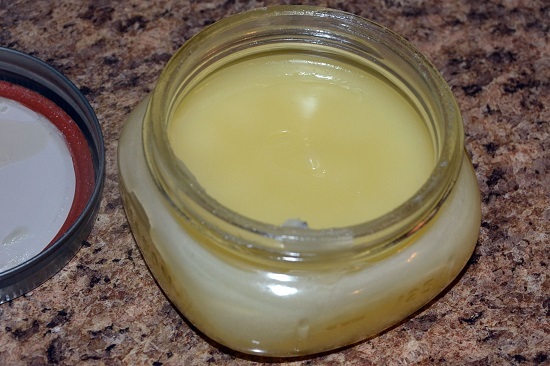 Here is the DIY stretch mark cream recipe. 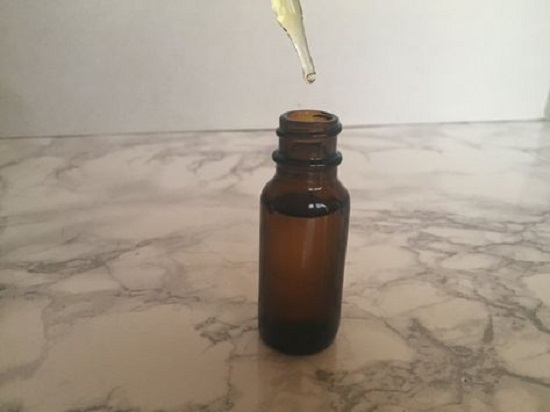 Retinoic acid-rich rosehip oil is the main hero of this buttery, super moisturizing and skin tightening stretch mark serum formula. Here’s the step by step tutorial post. 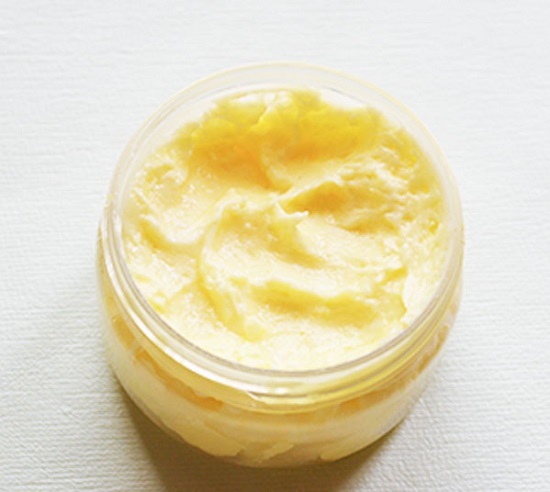 This lemon-scented blend of cocoa butter and oils accelerates the removal of stretch marks while preventing new ones from cropping up. The beauty of this formula is that each of its ingredients is a powerhouse of age-defying antioxidants that is wonderfully healing for your skin. See the tutorial here. This rich body butter feeds your skin with its due dose of moisture and collagen, keeping it dewy and youthful all through pregnancy. For the DIY, click here. 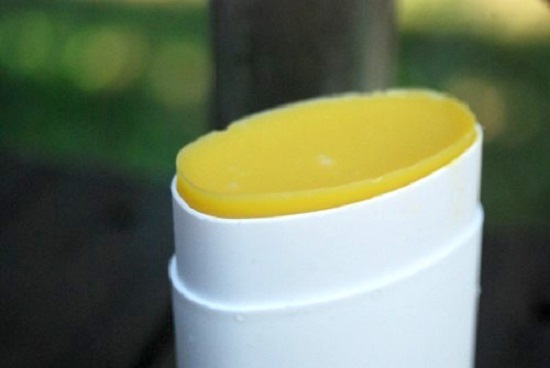 The antioxidant and fatty acid complement of cocoa butter tightens saggy skin, keeping stretch marks at bay. We found the recipe here. This creamy blend of shea butter, cocoa butter, and vitamin E is a treat to apply and particularly safe for all kinds of skin. Learn to prepare it with this post. 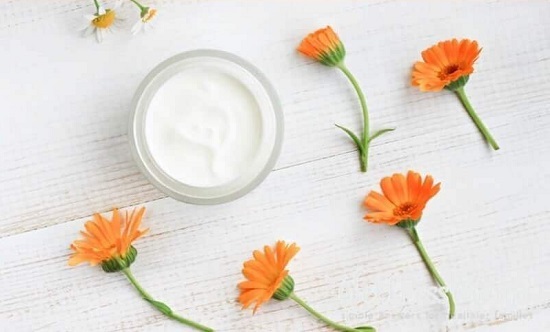 If you want a natural formula that keeps your skin ultra-moisturized and improves its elasticity to prevent stretch marks, this lavender-scented cream will do. Step by step tutorial is here!